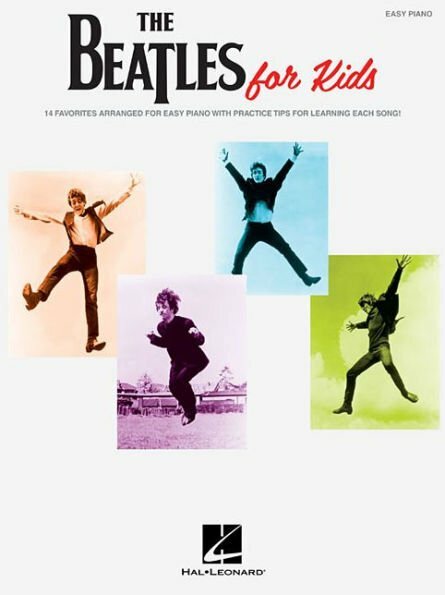 4 Fab Four favorites arranged for easy piano with practice tips for learning each song. 4 Fab Four favorites arranged for easy piano with practice tips for learning each song. Includes: All My Loving * All You Need Is Love * Blackbird * Good Day Sunshine * Here Comes the Sun * Hey Jude * I Want to Hold Your Hand * In My Life * Let It Be * Love Me Do * Octopus's Garden * With a Little Help from My Friends * Yellow Submarine * Yesterday.